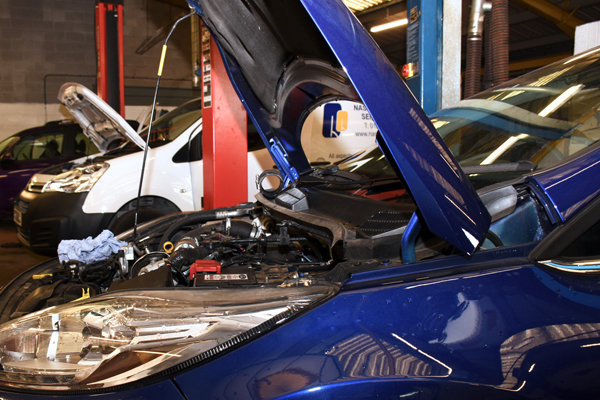 At Buxton Car Centre Service & Repairs we offer a comprehensive range of services. 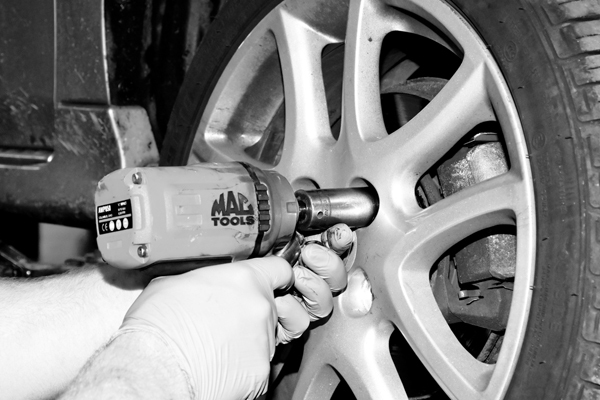 Our experienced and highly trained mechanics work quickly and diligently, whether it’s for an annual MOT or new tyres, a full service ora major repair. Our prices are competitive and we always provide an estimate of anticipated costs before we start work on your vehicle, so there are never any unexpected items on your invoice. 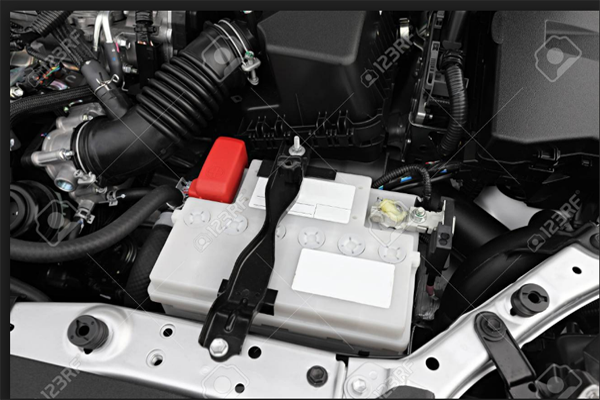 We can accurately check the condition of your vehicle's battery and advise if it needs replacing. At just £35 our MOTs are excellent value for money. Call now to make an appointment. With new tyres from just £35.00 call now to get the best price for your car, van or 4x4. 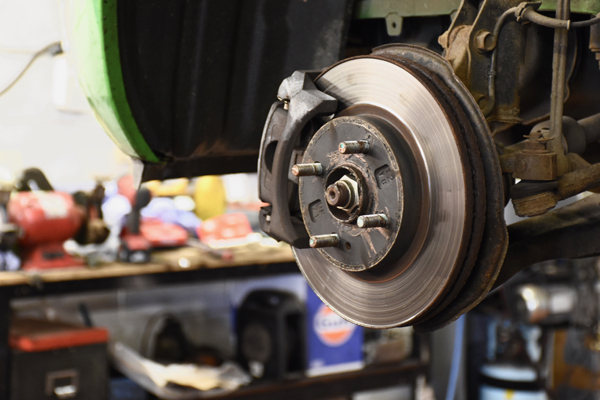 Whatever the problem, we can repair or replace your vehicle's brake pads, discs or drums. 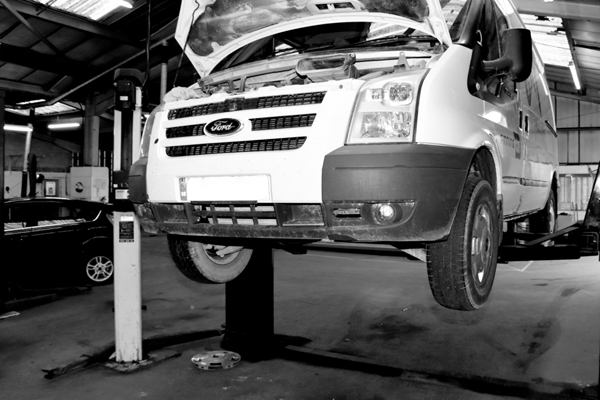 We offer minor, interim and full services for all makes and models of cars, vans and 4X4s. 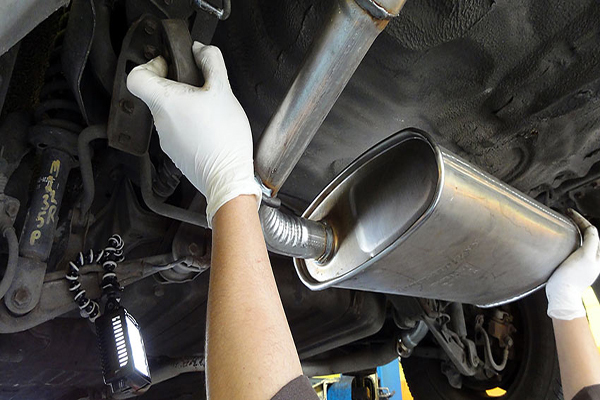 Whether you need a full new exhaust or your existing system needs repairing, we're here to help. 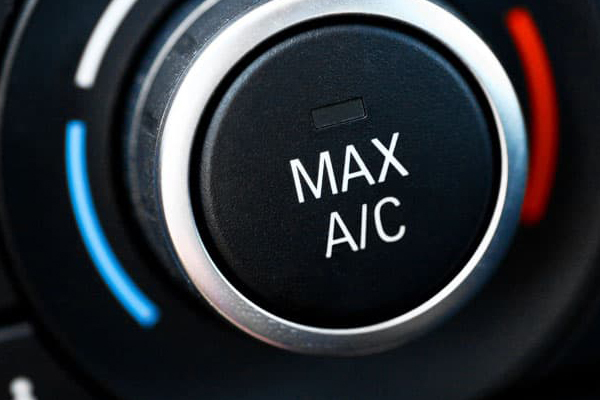 If your vehicle's air con system is working properly we can quickly get it back up and running. 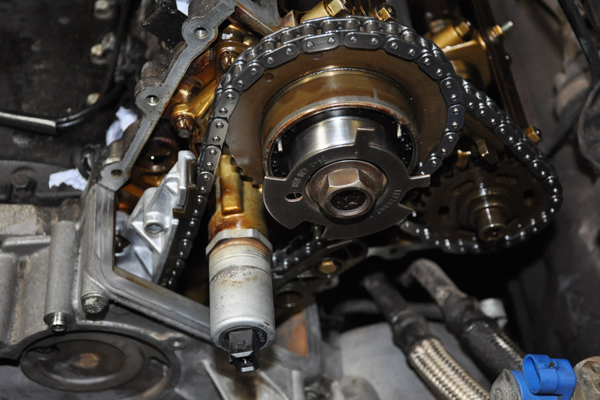 From cam belt replacements to full engine rebuilds, we offer a full range of services. Don’t hesitate to get in touch book your vehicle in for an MOT, a service or for any other issue: all initial inspections are carried out at no charge.